Overdue vacation, remodeling your home, college bound students, debt consolidation? These can happen easily by using the best investment you have. 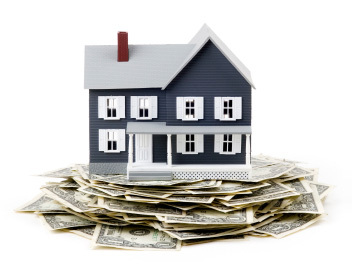 Using the equity in your home (up to 80% Loan to Value) you can obtain a loan or line of credit. These loans feature low fees and low rates and are based on your FICO credit score. NEW LOWER RATE 15 year HOME EQUITY Line Of Credit- VARIABLE rates start are as low as prime PLUS 1.00%, which may vary. Our 6 year Home Equity FIXED rate Loan rates start as low as prime PLUS 2.00%, which may vary. Our NEW 10 year Home Equity FIXED rate Loan rates start as low as prime PLUS 2.75%, which may vary. Consult a tax advisor regarding the deductibility of interest. Actual rate and LTV% (loan to value) may vary due to credit worthiness. Need a new car? Adding a second car to the family? NOW is the time! 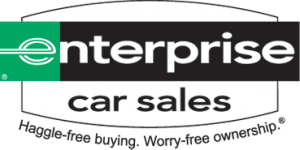 Financing is available for new/used cars. Vehicle loans feature LOW annual percentage rates (APR) and low or NO down payments. Rates as low as 1.95% for 60 months! Rates vary by FICO credit score. $15.00 loan application fee applies. Contact us for more information. 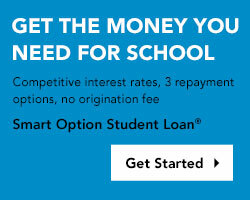 ACME Continentalhas partnered with Sallie Mae® to bring our members the Smart Option Student Loan®, allowing families to design the private education loan that’s right for them. Know how much your insurance will be before you buy. Quotes are through CUNA Mutual’s Members Financial Network. GET A QUOTE or Email us for details. By using your regular share account as collateral, qualified members can obtain a special low interest rate loan. Satisfactory credit history and earnings requirements apply. $15.00 loan application fee applies. Financing a loan is easy at Acme Continental Credit Union. Signature loans are available to qualified members at low interest rates. Individual lines of credit depend on earnings and credit histories. The annual percentage rate (APR) you receive will be based on your credit worthiness. You can receive a DISCOUNT on this already LOW rate by having Direct Deposit or Payroll Deduction ! Use your Acme Visa ScoreCard Points for 0.50% discounted loan rate! $15.00 loan application fee applies. Please contact any of our offices for more details. school this fall? Your family is likely now facing a new challenge—finding the right way to pay for it. financially responsible way to fill the college financing gap. 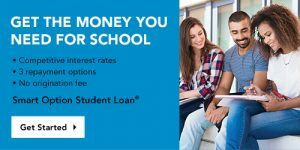 For the upcoming 2017/18 academic year, ACME Continental has partnered with Sallie Mae® to bring our members the Smart Option Student Loan®, allowing families to design the private education loan that’s right for them.